The Image Forum Festival is a festival of moving image art that brings together for screening works with a high degree of expression, artistry, and creativity. We are seeking submissions from the East Asian region, including China, Taiwan, Korea and Japan, for works to be included in the East Asian Experimental Competition. 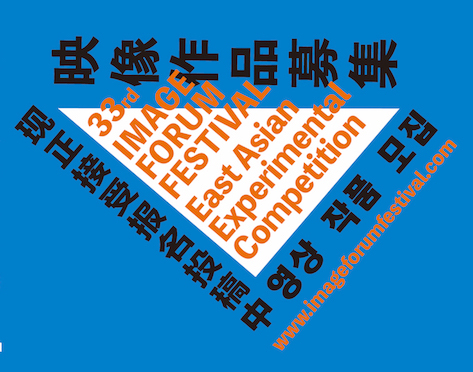 The largest art film festival in Japan, Image Forum Festival 2014 will start on Sunday, April 27th. It will be screening new and much talked about experimental films, from in Japan and overseas, and will be doing a tour of 5 cities, Tokyo, Kyoto, Fukuoka, Nagoya, and Yokohama.